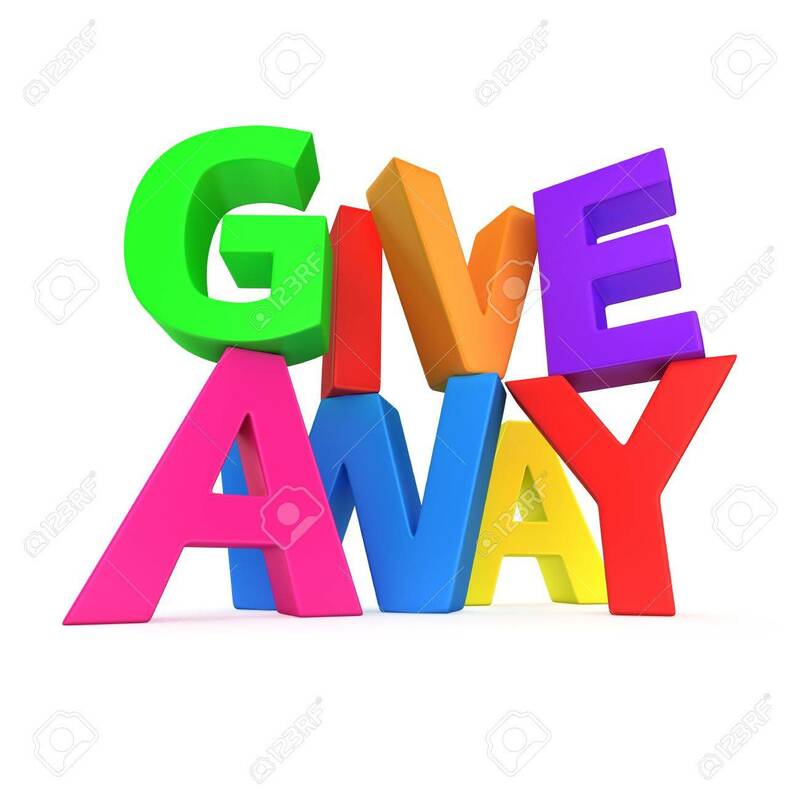 The winners of the Catherine Bruns Book Giveaway are Shelia Golding and Paula Staton. Congratulations and enjoy the book.. Let me know what your email address is so Catherine knows where to send it. Thanks to everyone who stopped by my blog and commented, I appreciate it. And a big thank you to Catherine for allowing me to do the giveaway. Photo Finished (book #7) coming soon! The characters are well rounded and well developed. Carrie is a hard working young women who has not had a good family life but she tries not to let that define her. I liked the way she tried to always stay positive. She has not been very successful in the romance department but things may be changing for her in a positive way. Keanu is a great guy and is a hard worker. I enjoyed reading about the interactions between the two. I liked getting to know them better and learning about them as people and what made them act the way they did. I thought the secondary characters also added a lot to the story. The mystery was carried on well throughout the book. There were plenty of suspects to consider and enough twists and turns to keep me guessing until the killer was revealed at the end. And I thought the killer was a good choice. There was enough suspense and tension to keep me turning pages well into the night, when I should have been sleeping. The author is very talented in her descriptive writing and through much of the book, I felt like I was right there, watching all the action taking place and listening in on conversations. I felt like I could almost taste some of the food that they served in the cafe. I would recommend this book to anyone who enjoys a well plotted cozy mystery. If you like great characters, great description and a great mystery, then you do not want to miss this book. I was already a fan of this author, this book is just one more reason why. Catherine is the USA Today best selling author of the Cookies & Chance mysteries. She lives in Upstate New York with a male dominated household that consists of her very patient husband, three sons and an assortment of cats and dogs. She holds a B.A. in English and is a former newspaper reporter and press release writer. Catherine also writes the Cindy York Mysteries and coming in January 2017, the Aloha Lagoon (Carrie Jorgenson) mysteries. 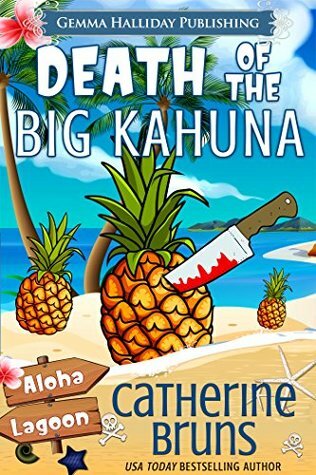 Catherine Bruns has graciously offered to give away 1 free kindle copy of Death of the Big Kahuna to two lucky winners. To be eligible to win one of the two free copies, leave a comment on my blog. I will randomly choose a winner around 9:00 PM EST. (Only comments on my blog will be counted, not on my Facebook page). Be sure and leave an email address so I can reach the lucky winners. For anyone who is so inclined, please become a follower of my blog. Thanks for stopping by, good luck and enjoy the book. I would like to thank Catherine for providing the prizes for the giveaway and for writing such great books.